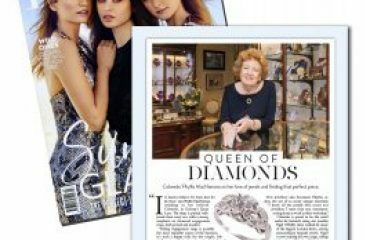 Cobwebs, well-known for our collection of antique and modern jewels, are looking for young people up to the age of 18 years old to enter their ‘Young Collectors Competition’. In its first year, the competition aims to celebrate and encourage young people with a passion for collecting. 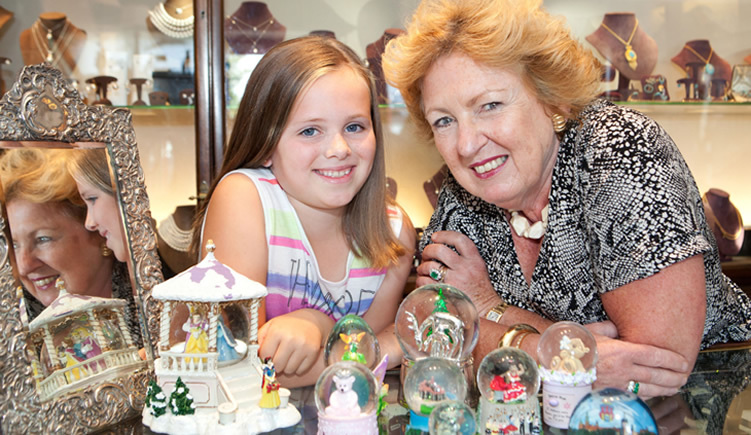 Cobwebs owner, Phyllis MacNamara says: “The exciting thing is it can be any kind of collection: Star Wars figures, Stamps, Clocks, Bugs… it doesn’t matter as long as it’s your collection”. 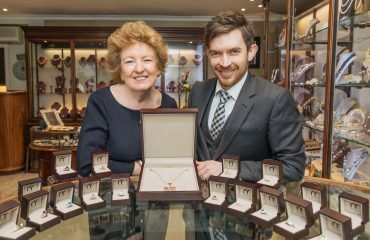 The winner of the competition will have his or her collection displayed at the Irish Antique Dealers Association show at the RDS on October 5th -7th. The prize includes accommodation for the winner and their parents at a Dublin Hotel. The closing date for receipt of entries is Friday September 28th. When I was a child I loved collecting things. I collected everything from car registrations to dolls. No matter how simple the collection you are creating tomorrows history. So, no matter what you collect I would love to see it.